Want to take Birdie & Bash with you wherever you go? 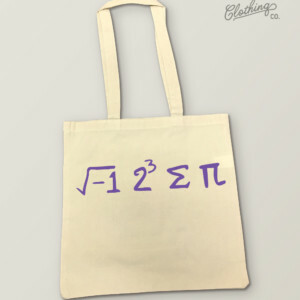 This two-sided beige canvas tote bag is printed in full-color, is lightweight and durable enough for any science project or skating party! 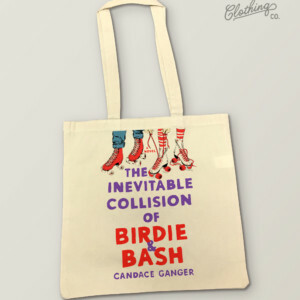 For all #teambirdie fans, this custom tote is for you. 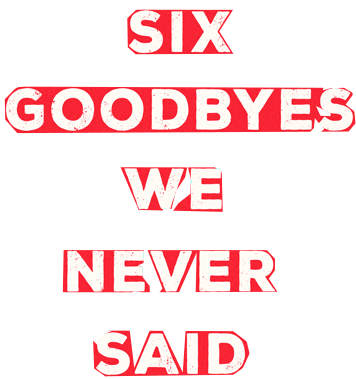 Please allow 5-7 days for production and delivery of your custom order. Please contact me with any questions, Thank You! Can you solve the equation? Near-Valedictorian, Birdie Paxton, can, and it's exactly why Sebastian Alvarez is drawn to her. 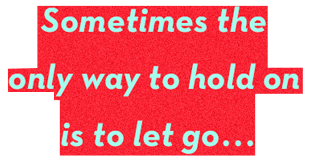 Complete with the author's name printed just below the collar on the back, it's as if you're living in the center of this Inevitable Collision. 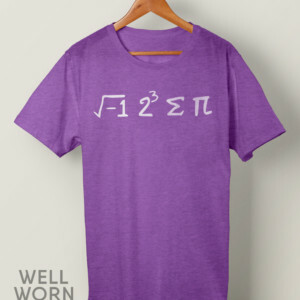 The 'equation’ is printed in white on a Bella Unisex Jersey Short-Sleeve Heather Purple Tee and is 52% ring-spun cotton and 48% polyester. For all #teambirdie fans, this soft, comfortable tee is for you. Please allow 7-10 days for production and delivery of your custom order. Please contact me with any questions, Thank You! Can you solve the equation? Near-Valedictorian, Birdie Paxton, can, and it's exactly why Sebastian Alvarez is drawn to her. Complete with the author's name printed just below the collar on the back, it's as if you're living in the center of this Inevitable Collision. The 'equation’ is printed in white on a Bella Unisex Jersey Short-Sleeve Heather Red Tee and is 52% ring-spun cotton and 48% polyester. For all #teambirdie fans, this soft, comfortable tee is for you. Please allow 7-10 days for production and delivery of your custom order. Please contact me with any questions, Thank You!